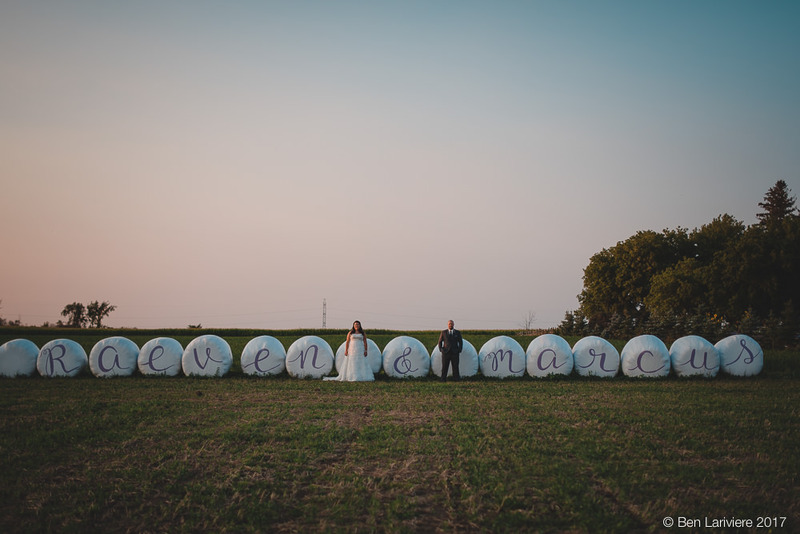 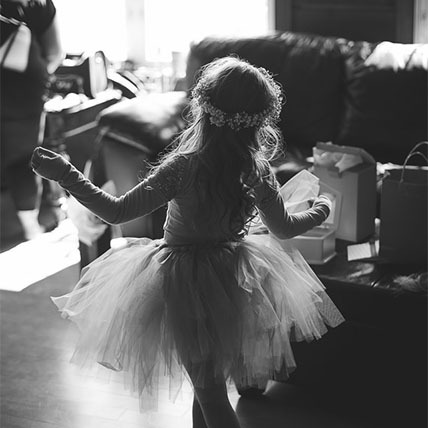 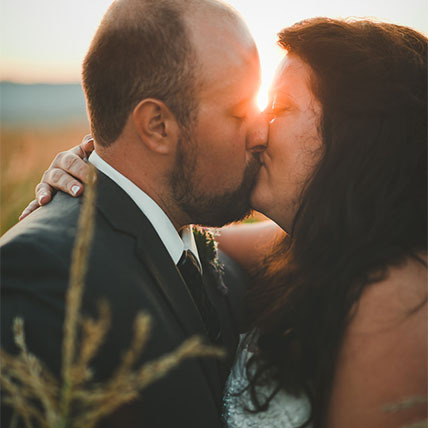 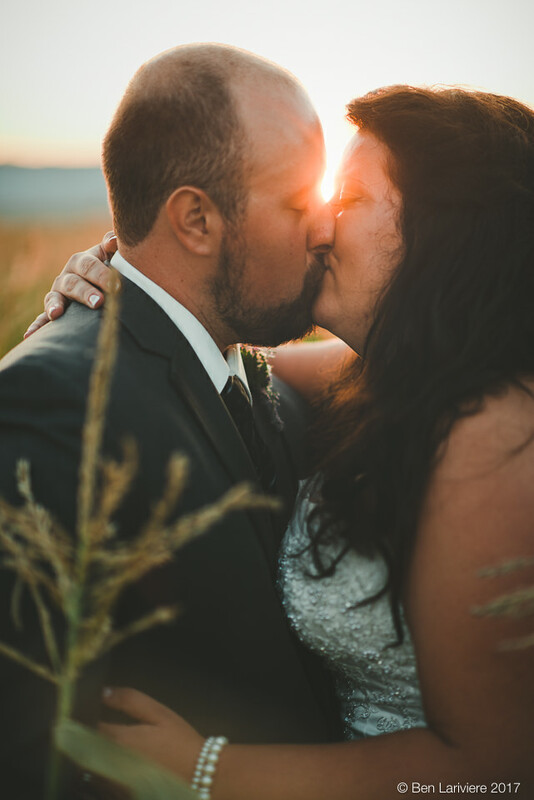 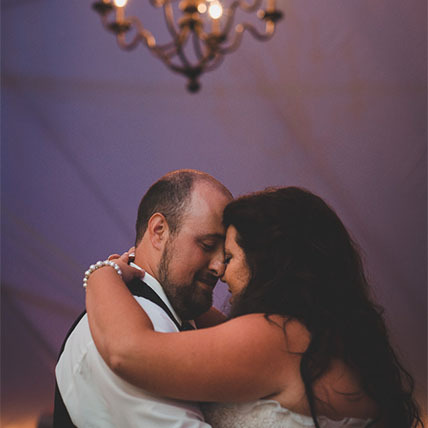 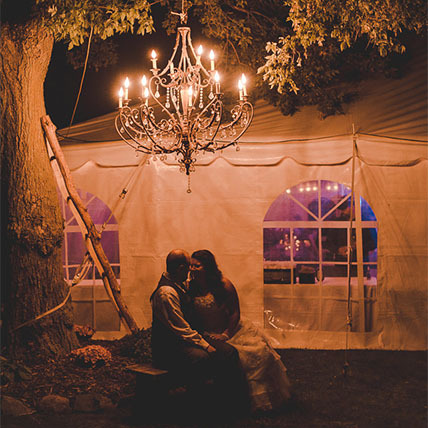 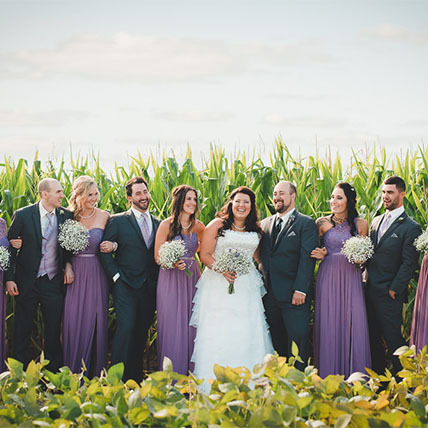 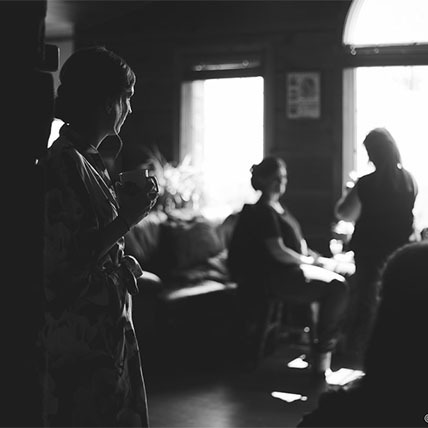 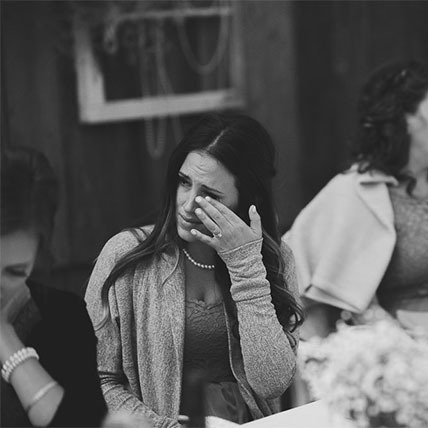 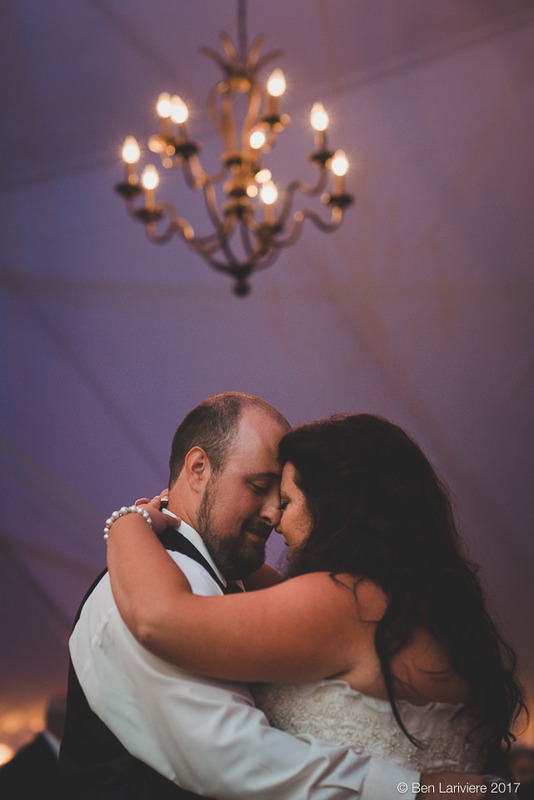 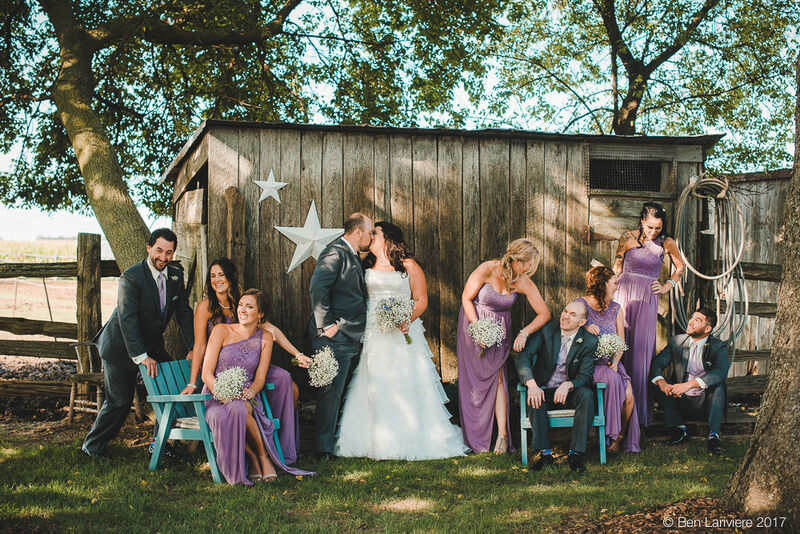 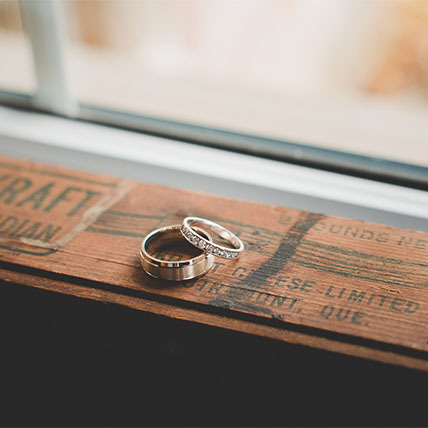 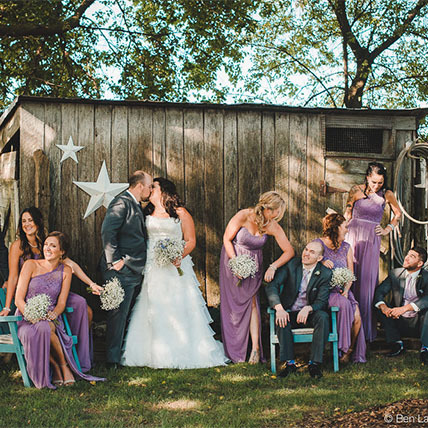 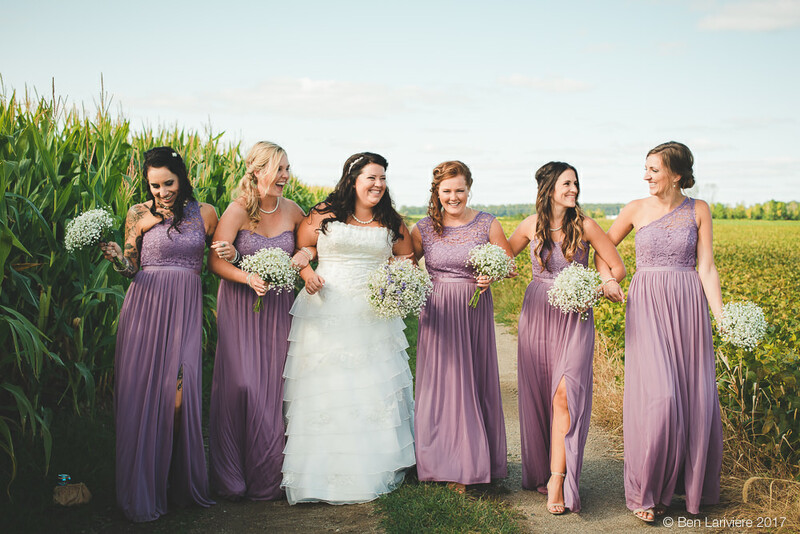 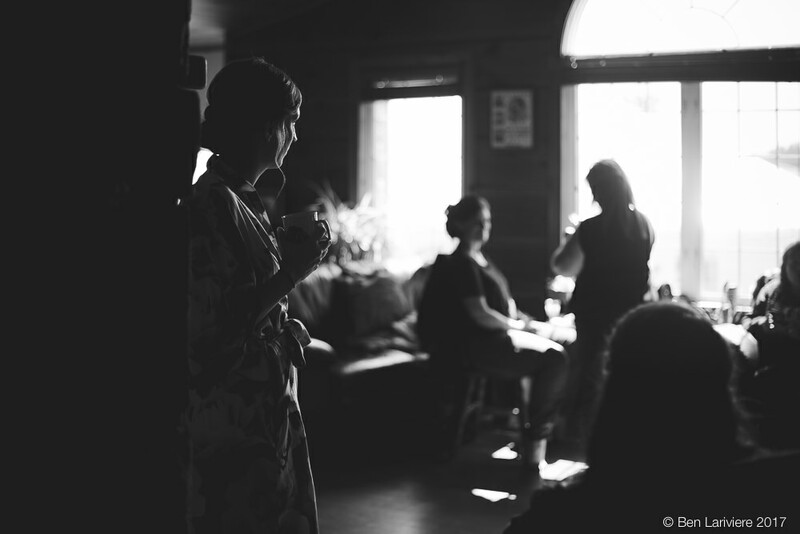 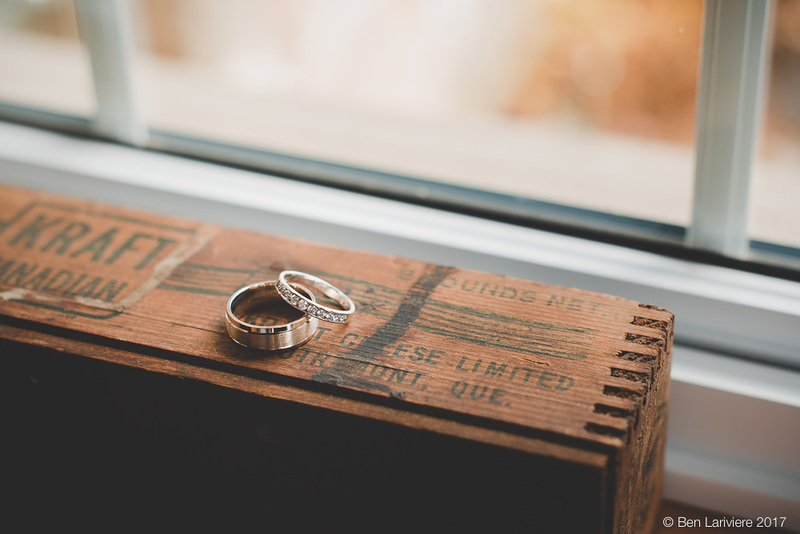 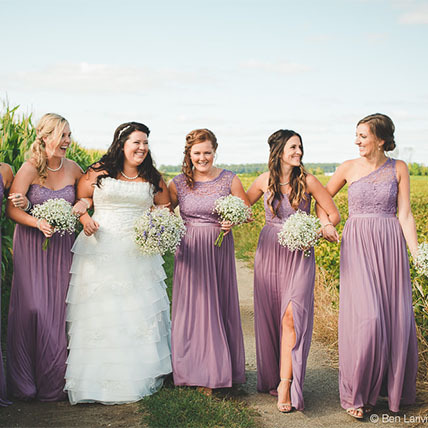 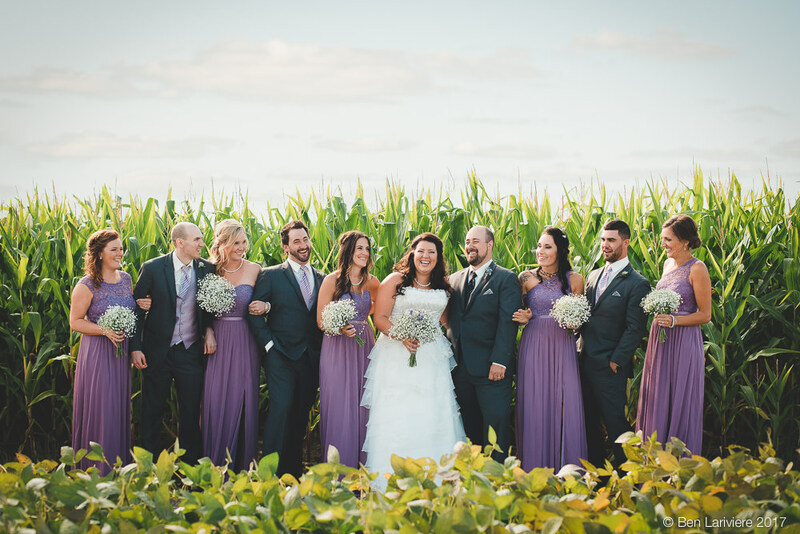 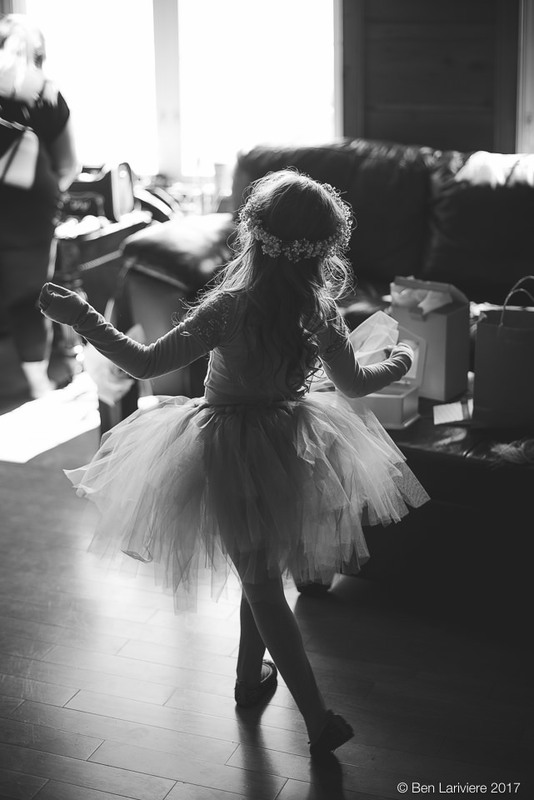 Raeven & Marcus' farm wedding was beautiful from beginning to end. 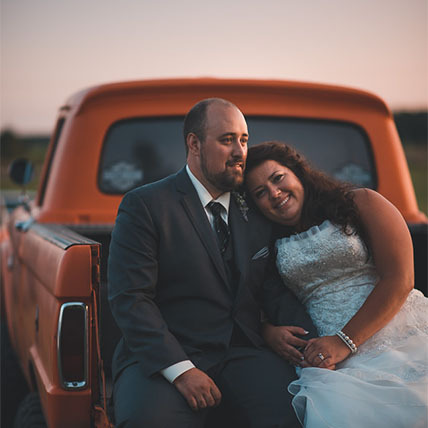 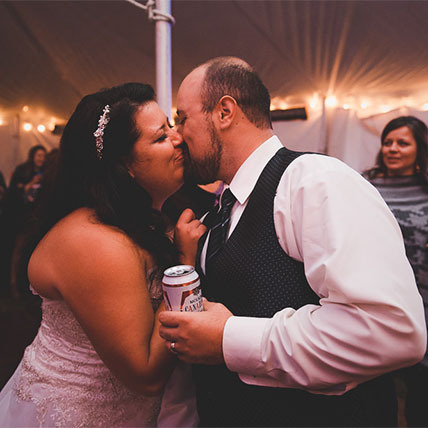 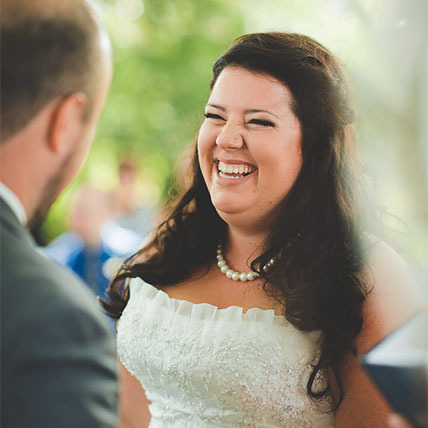 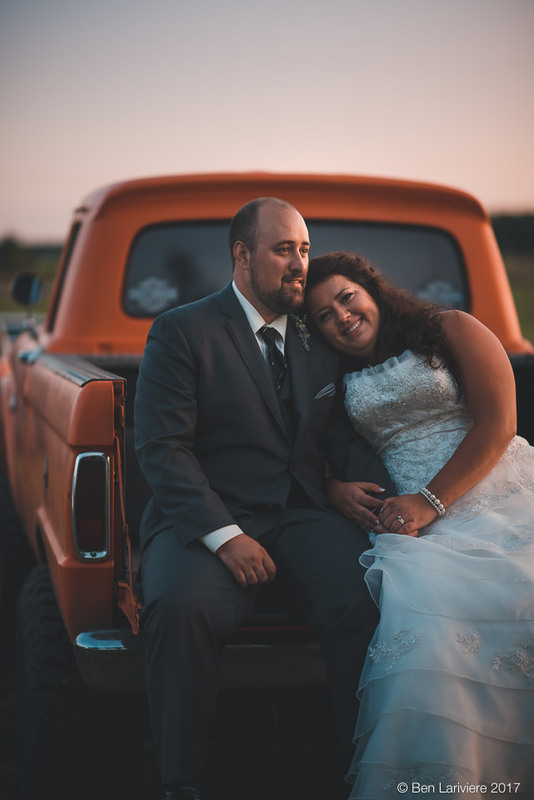 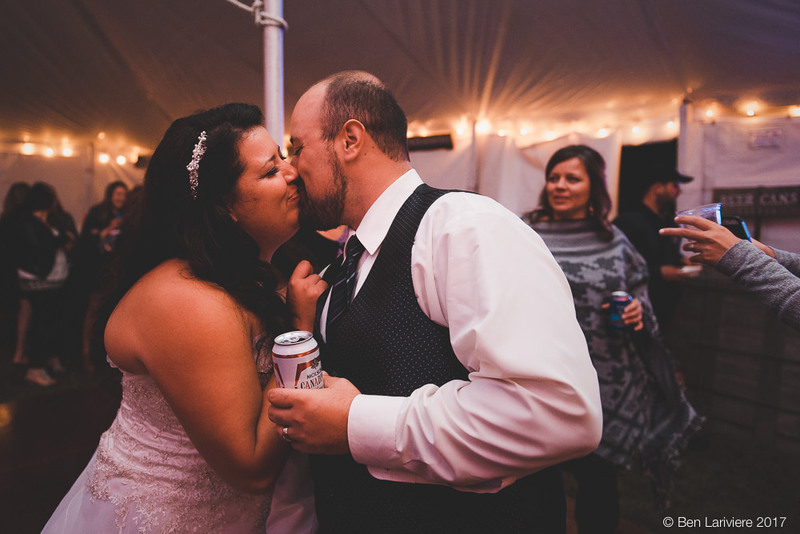 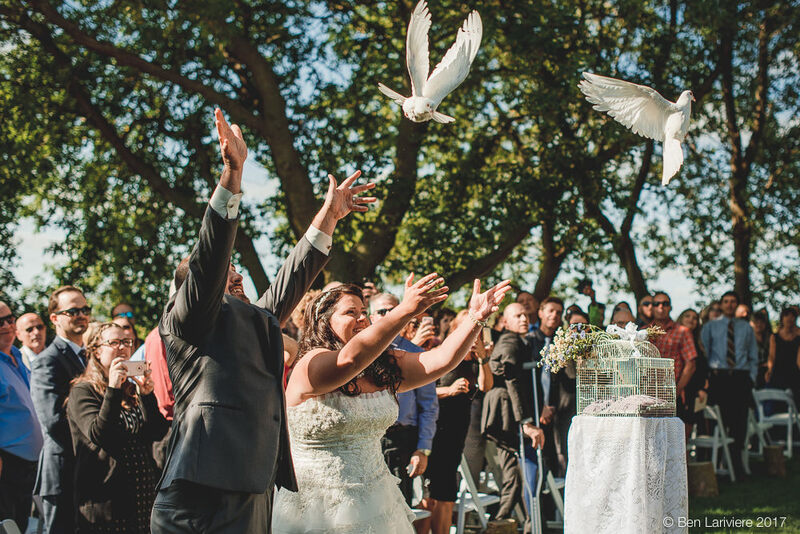 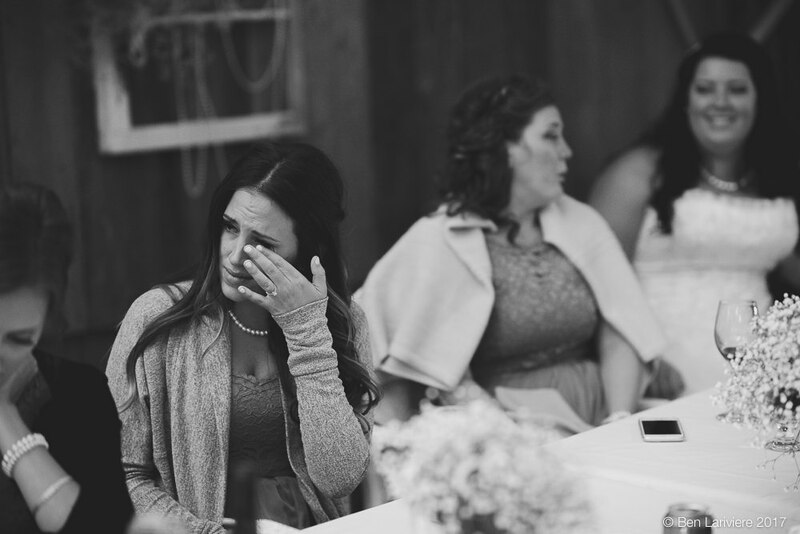 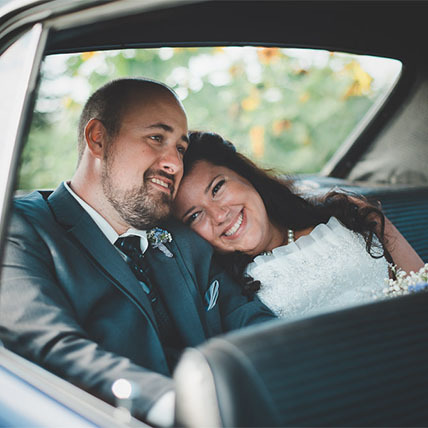 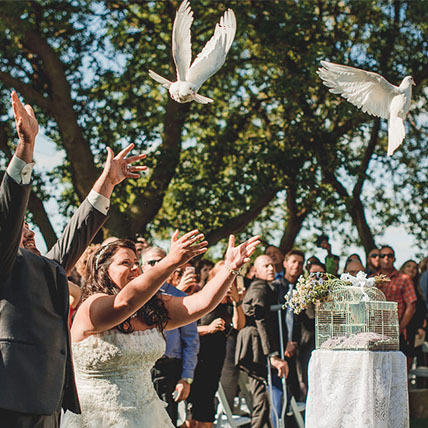 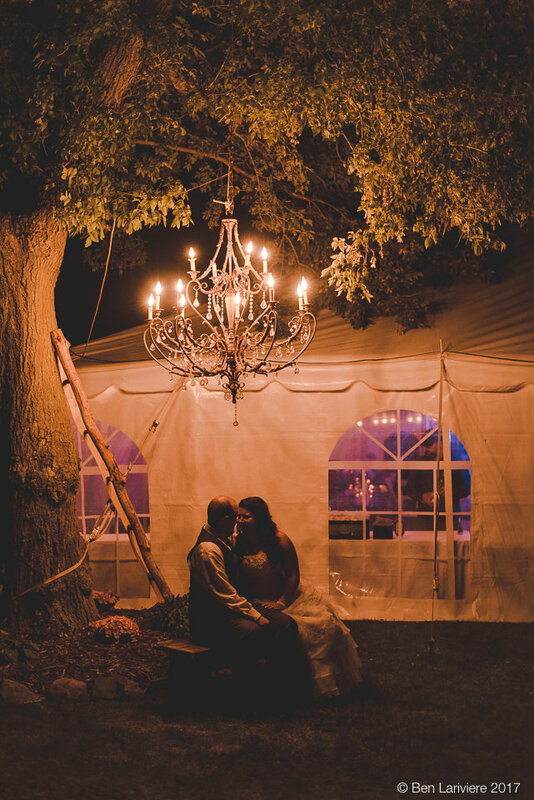 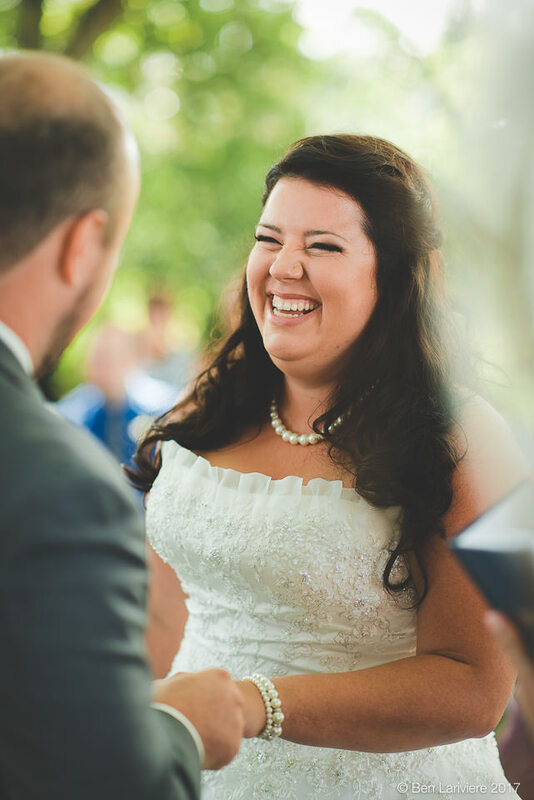 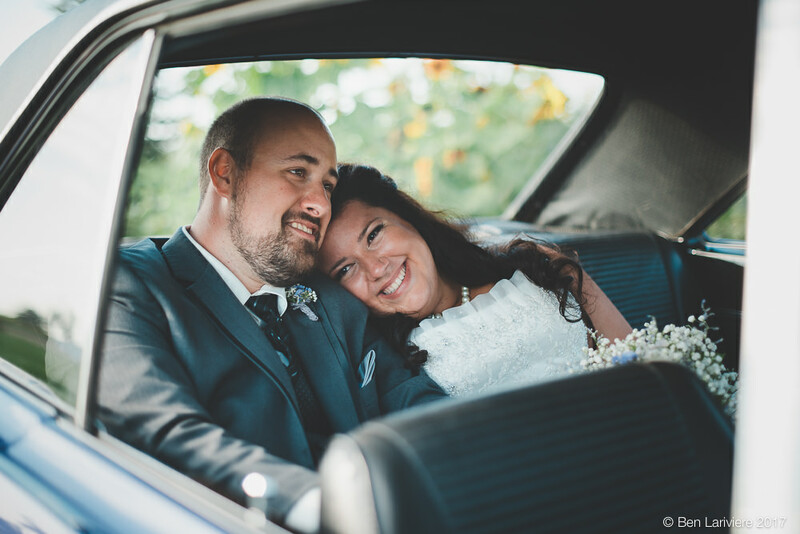 A serious accident delayed their wedding plans back in 2013, so when they were finally able to say "I do" and make their long awaited wedding dreams come true in the summer of 2017, it was that much more meaningful. 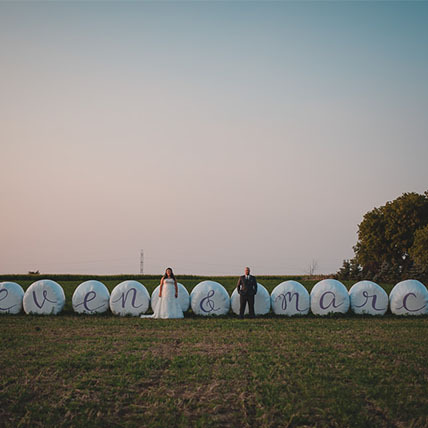 I had an amazing time with Raeven & Marcus, and their incredible group of friends and family.